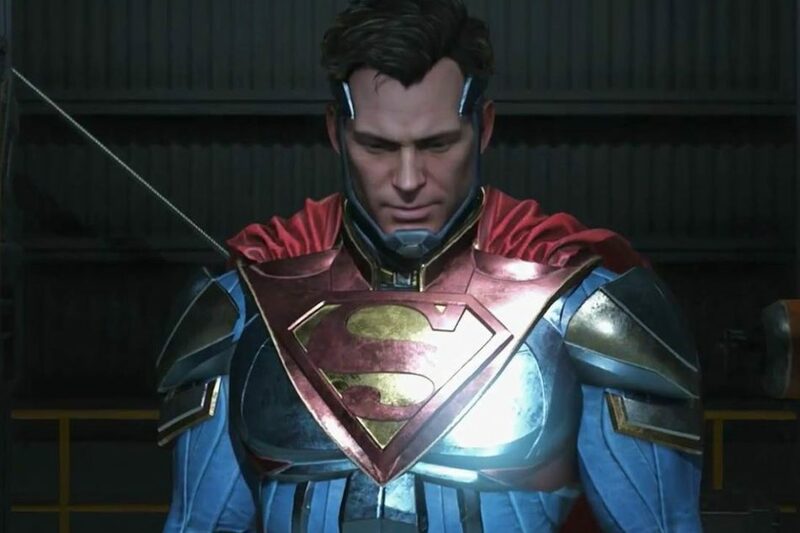 Sefton Hill, co-founder and creative director of the British developer Rocksteady Studios, took to Twitter Friday to announce that its upcoming game, which is still being kept under wraps, will not focus on the Man of Steel and will not be making an appearance at this year’s Game Awards. The studio, well-known for their work on the acclaimed Batman Arkham series that includes Batman: Arkham Asylum, Batman: Arkham City and Batman: Arkham Knight, has been developing a new game for some time now. Rumors have been swirling for years on the possibility it would focus on Superman following the success of the Dark Knight’s gaming franchise and a listing on Game System Requirements for a project entitled “Superman: World’s Finest” with Rocksteady Studios listed as the developer. Hill’s announcement has not only shot down these rumors, but also sparked further interest in the developing project as this is the second gaming show that it will be absent from this year, having skipped the E3 Conference in Los Angeles in June.